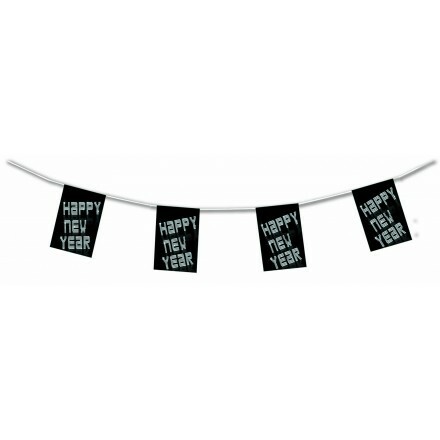 Deco Party UK offers an original range of New Year’s Day decorations. 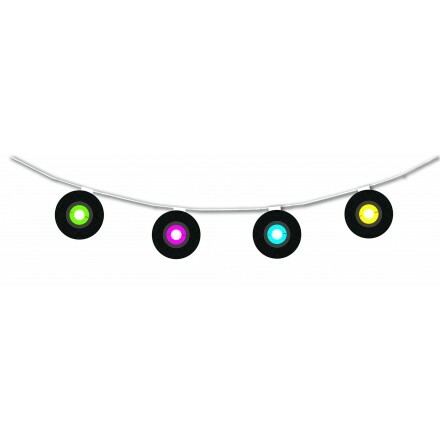 You can buy online multicolored items or black and white products to get different styles for a great party. For home, night clubs, pubs, hotels or restaurants, you can find for all places with small or big room decorating. With very low prices, you can buy a lot of products for small amount. Need any New Year’s Day decoration ideas? 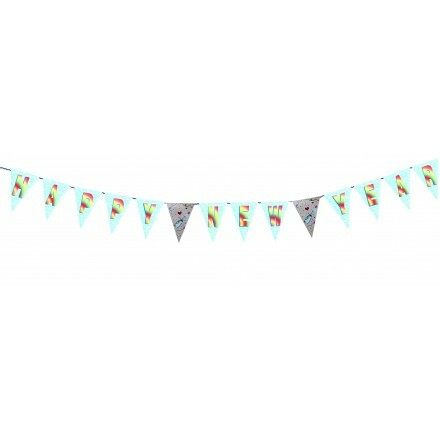 We propose some bunting, hanging swirls, confetti, tassels, snowflakes, cocktail sticks and our wonderful cutouts. 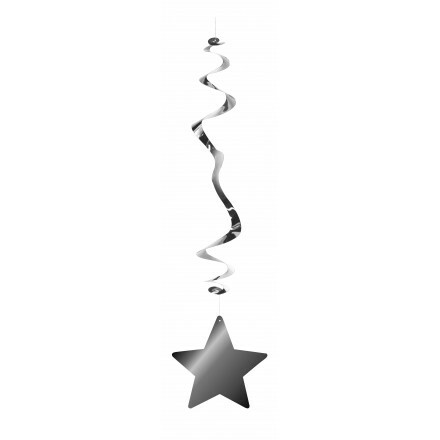 An original range of New Year's day room decoration, high quality at competitive prices. All items are designed and made in our factory. Shop now! 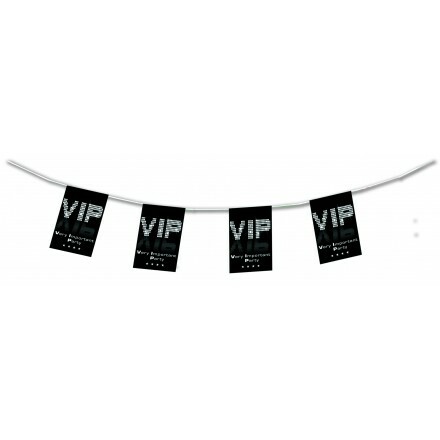 Our giant paper flaglines are perfect for a room decoration. Hang through your store our fireworks photo or black and white happy new year bunting or our triangular happy new year pennant banner, printed one face with multicoloured designs. 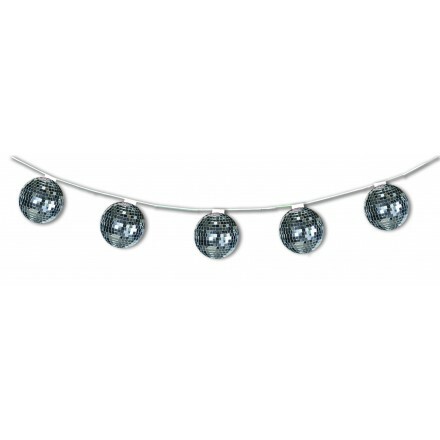 For a festive new year themed decoration, you also can buy online our disco decorations, our disco ball banner, vinyl bunting. 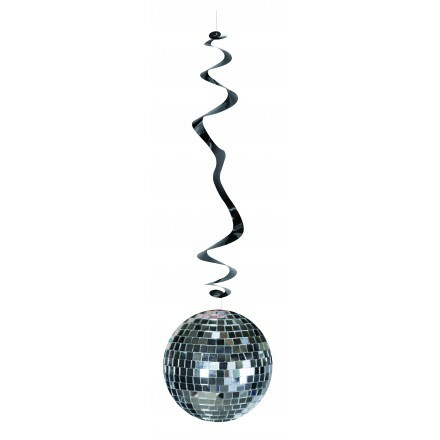 Deco Party UK makes flame-retardant metallic hanging swirls for new year’s day. 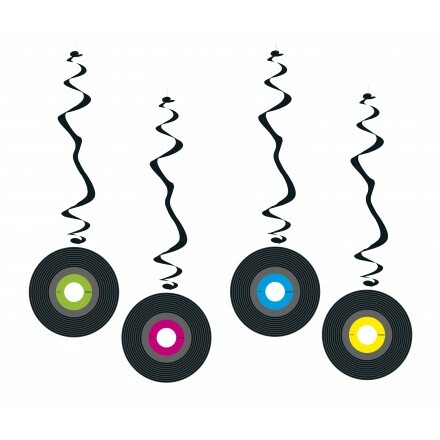 Most popular are stars hanging swirls, but also vinyl and disco ball hanging swirls to get a music touch with your party and every occasion. Several colours are available as silver stars, gold stars, black stars and purple stars. All our swirls are packed by six, measure 80cm lengths. Very famous in the UK and in Ireland, our cutouts are our best sellers. When midnight rings, you need to show your decorations to your guests. 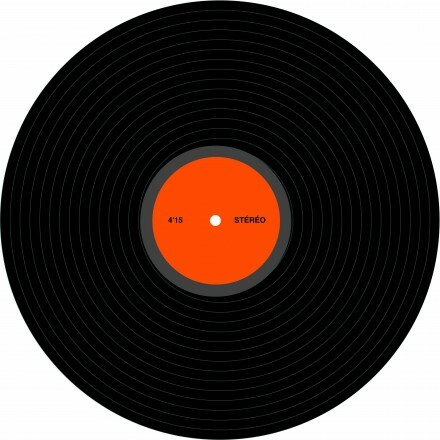 You also can use those cutouts as a sub base as diameter is 30cm. 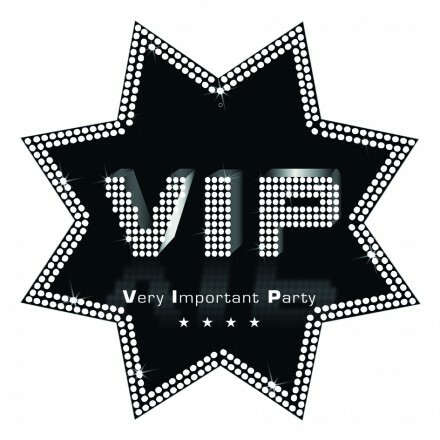 From our VIP cutout ( Very Important Party ) in star shape or vinyl cutout round shape, these cutouts are printed both sides. Very cheap prices for a high quality this is a good product. 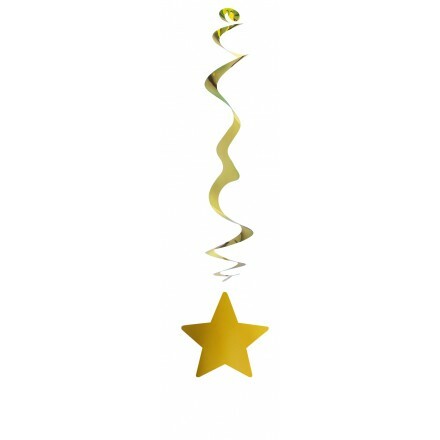 If you want to give any metallic colours to your party, use our foil tassels, flame-resistant, to use as a pompom or to make a garland. Several foil colours are available to make several combinations. Tassels are very popular in the UK and in Ireland. Each fringe measures about 30cm height. 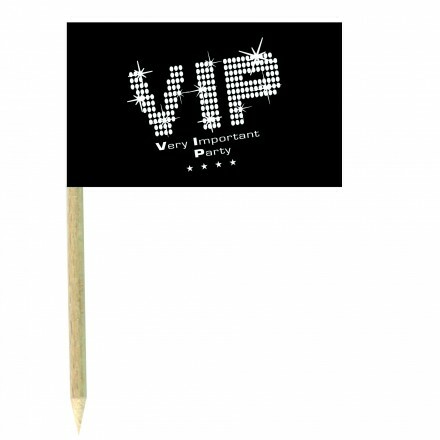 You also can find at Deco Party UK some paper cocktail flags, printed both sides V I P for a private party and black and white new year’s day decoration. Perfect to use while aperitif, for canapés and much more. 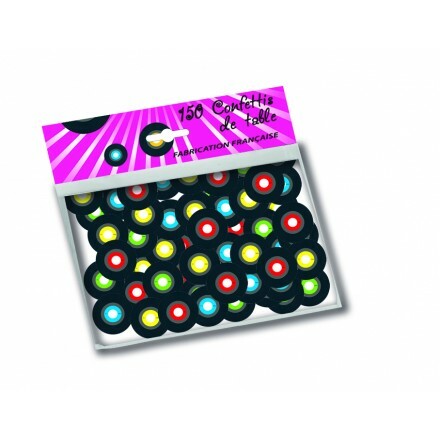 Deco Party UK offers different kinds of confetti, either to inflate into balloons to use as a decoration or to throw in the air. 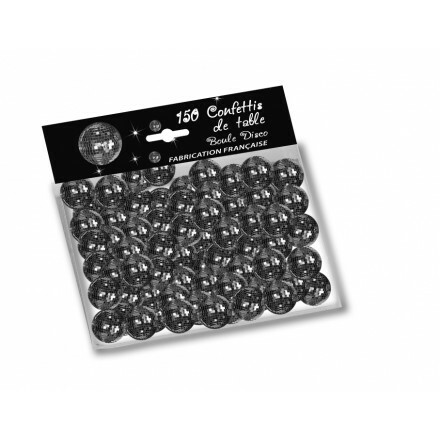 We offer several thickness to sprinkle on the table as a decoration or to shoot through your room. 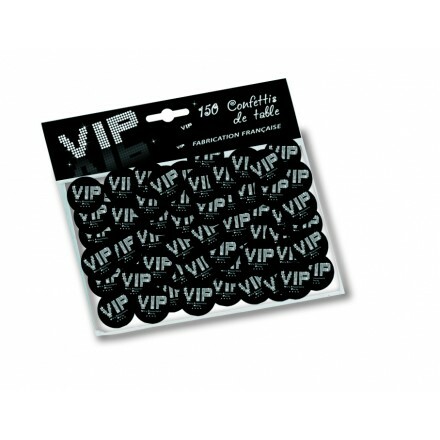 You can find several colours of tissue paper confetti and white which reacts with black light for a magic effect. 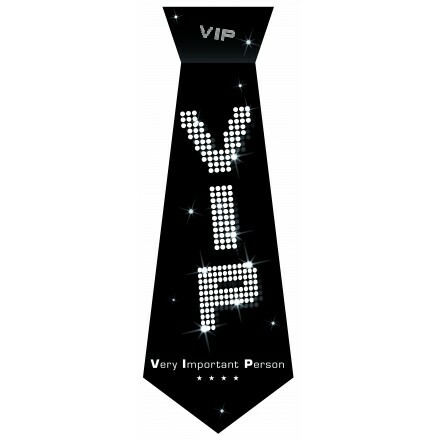 Very popular in night clubs, theatres, opera. 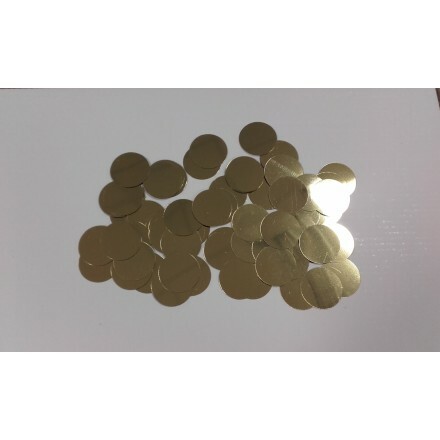 You also can find gold confetti, silver confetti, so gorgeous new year’s eve party supplies. Deco Party UK also make flameproof tissue paper snowflakes. Our paper white snowflakes react with black light for a wonderful snowflakes fall. This is as a real snow so very nice and special effect. We also can make our paper snowflakes in other colours for every occasion. For instance black snowflakes. You can buy several sizes. 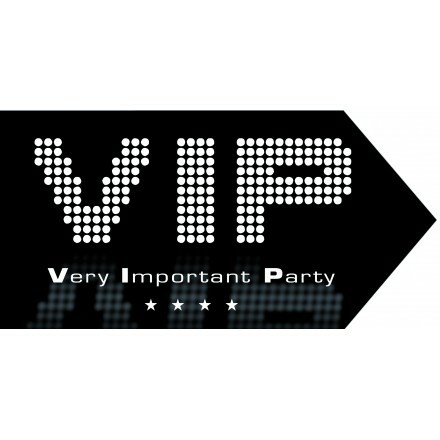 Deco Party UK have been party decoration manufacturer since 1992. 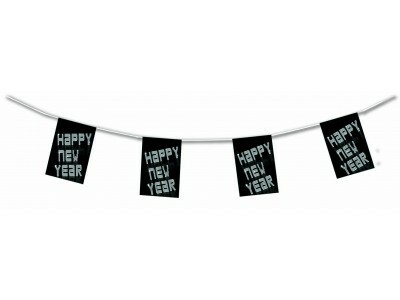 If you want to buy in bulk our new year’s day decorations feel free to contact us. 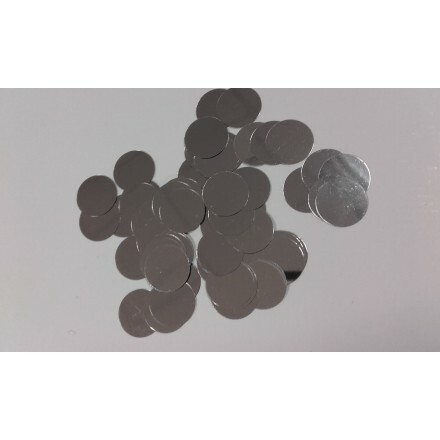 We can study special prices for high quantities and we can make your own sizes, lengths and shapes. We also can print your own designs.